It’s looking like 2018 will be a good year for Shinsuke Nakamura. The SmackDown Live superstar won the 2018 men’s Royal Rumble and will go on to face AJ Styles (probably) for the WWE Championship at WrestleMania. 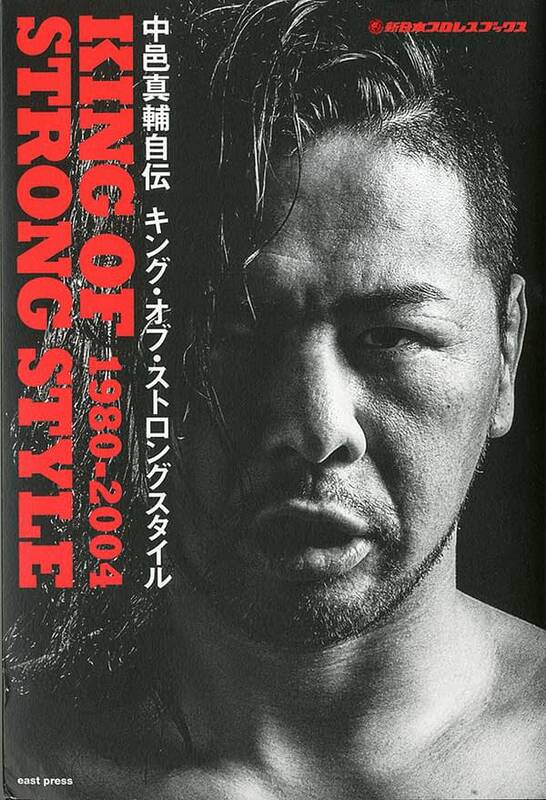 And now, an American manga publisher is bringing the English translation of his two-volume autobiography, King of Strong Style, to the U.S.! Originally published in Japan, Viz has nabbed the English rights and plans to release it as one volume in hard copy and digital this Summer. Look for this in stores and online this summer!